The James Joyce Centre was packed on Monday 3rd December for a series of events. Terence Killeen presented a lecture on Finnegans Wake, called Anna’s Adieu. Terence Killeen is the James Joyce Centre’s research scholar and author of Ulysses Unbound. He regularly leads seminars and lectures at both the Dublin and Trieste James Joyce Summer schools and is a journalist for the Irish Times. Terence’s most recent publication is an essay on the earliest version of A Portrait of the Artist as a Young Man, which appears in the collection Joyce’s Non-Fiction Writings. He will be a keynote speaker at the North American James Joyce Symposium in Mexico city in June 2019. Terence’s talk explored the final 10 pages of Finnegans Wake, the monologue of Anna Livia as she approaches her end. Anna Livia is the personification of the river Liffey who, at the end of the book, passes out to the Irish Sea, merges with it and loses her own identity as a river. Terence described the distinctive style of this section of the novel and outlined what happens as Anna takes her leave of her husband Humphrey Chimpden Earwicker, who is also Dublin, her city, and heads for the open sea. A lively Q&A session followed the lecture as well as a musical rendition of an excerpt from this last part of Finnegans Wake performed by Sinead Murphy & Darina Gallagher from Songs of Joyce. Many audience members told us afterwards how great it was to experience the text through music. 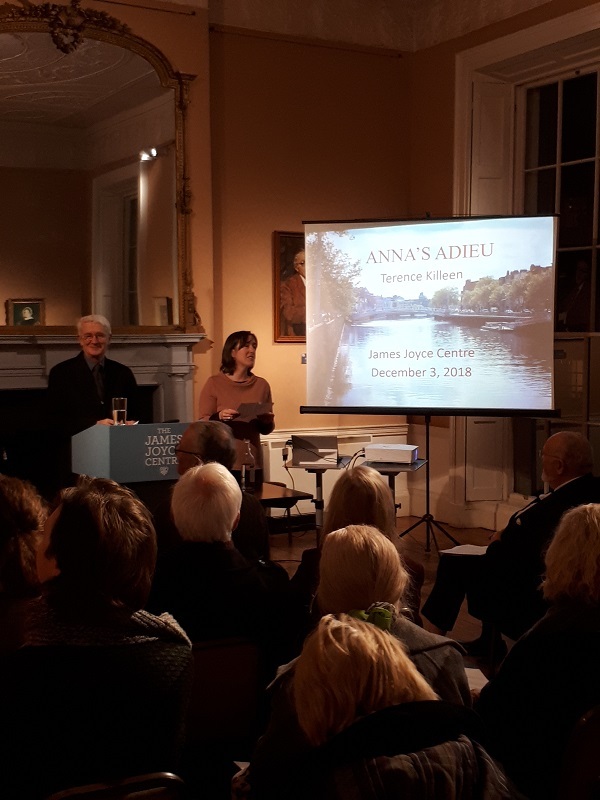 While we dived into Finnegans Wake in the gorgeous Kenmare Room, a donation to the archive of the James Joyce Centre from Miranda Conroy was received at a reception in the Maginni Room. Chair of the Board Deirdre Ellis-King and board member Senator David Norris welcomed Miranda Conroy, James Joyce’s first cousin twice removed, and her family and friends. The donation consists of numerous family photographs, original newspaper cuttings relating to Joyce and his family, as well as items of ephemera. 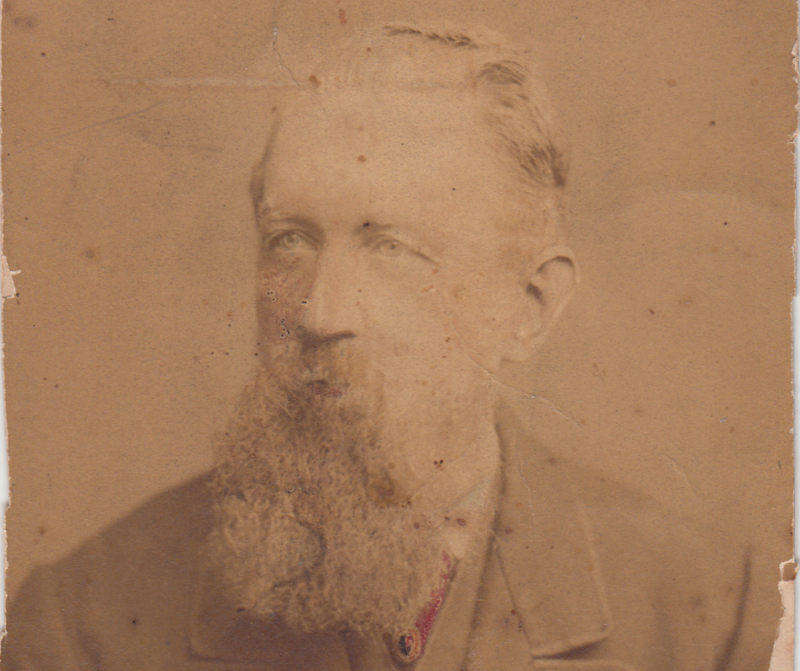 Miranda’s great-grandfather was John Murray, better known to Joyceans as ‘Red’ Murray, who worked for the Freeman’s Journal newspaper. Miranda’s great-granduncle William was married to Aunt Josephine, Joyce’s favourite aunt. Miranda’s great-grandaunt was May Murray, Joyce’s mother. Joyce included both of his uncles, John and William Murray, as characters in Ulysses. William Murray appears twice, inasmuch as he’s the model for the character Richie Goulding, Stephen Dedalus’ uncle, as well as appearing under his own name. The main part of Miranda’s donation consists of numerous photographs from the Murray family, relating in particular to Miranda’s grandmother, Isobel Murray, who was John Murray’s daughter. 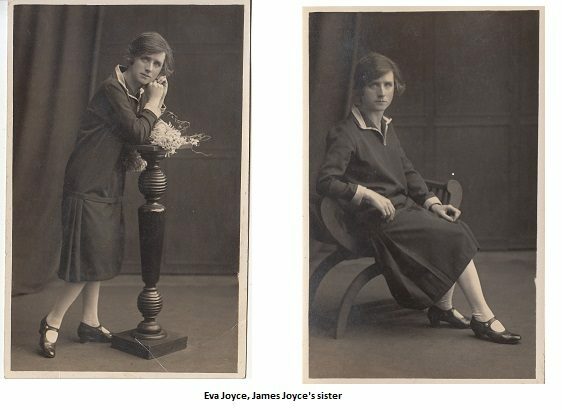 But there are also some wonderful images of Isobel’s Joyce cousins, including Joyce’s sisters Eva, Eileen, and May, and their families, which are of particular interest to the Joyce Centre. Some of these relate to Ken Monaghan, Joyce’s nephew, who was a mainstay of the Joyce Centre for many years. December, Finnegans Wake, Lectures, News. permalink.